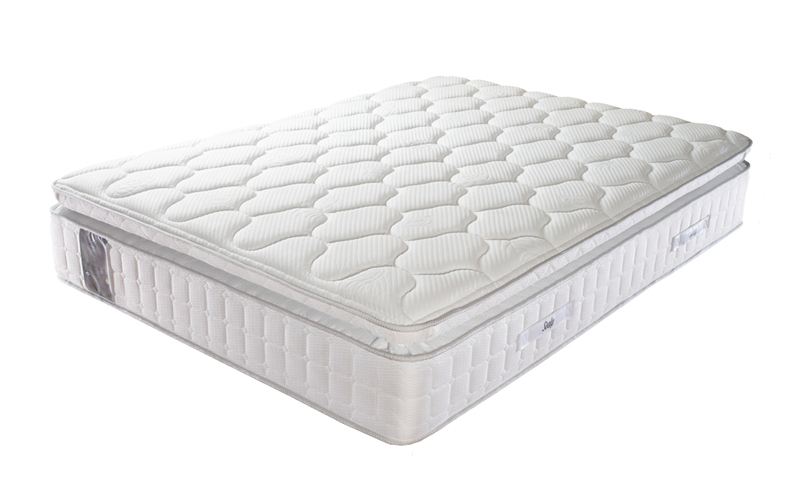 Mattress depth 37cm (14.6") approximately. 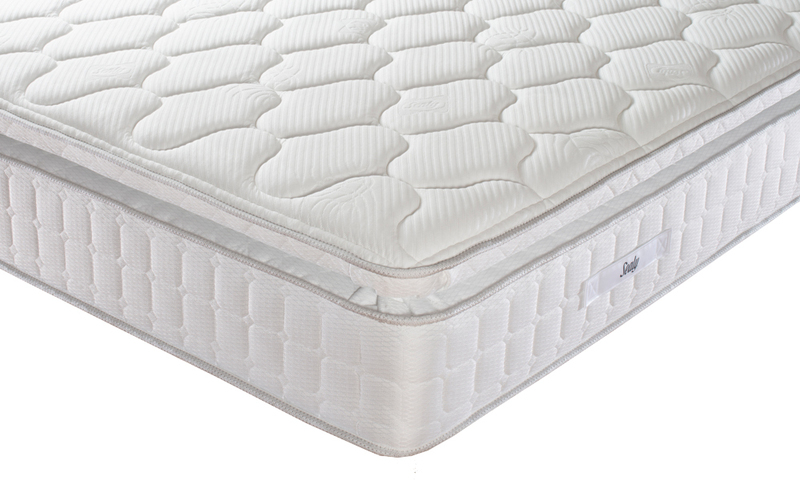 Introducing the innovative Royale Geltex 2200 Pocket Mattress from Sealy: enjoy the perfect night's sleep. Sink into a blissful night's sleep with a luxuriously deep 4cm layer of Geltex for all-round pressure relief like never before. This sumptuous layer combines comfort and unrivalled body support. Unlike memory foam, Geltex ensures you get a cool and refreshing night with enhanced breathability - even during the summer! The Royale is constructed from 2200 individually pocketed springs for outstanding support. 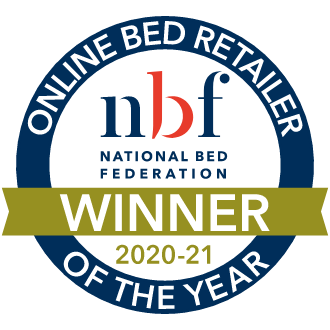 Responding to your movements throughout the night, this mattress provides you with targeted support where you need it the most. Soothe away daily aches and pains with the Royale and enjoy the restful sleep you deserve. Complete with Sealy's patented Unirail technology, you can enjoy edge-to-edge comfort and support - and maximum sleeping space. Finished with a beautiful pillow top, the Royale really is fit for a king - or a queen! Complete with a soft knitted cover, the Royale is comfort at its best. 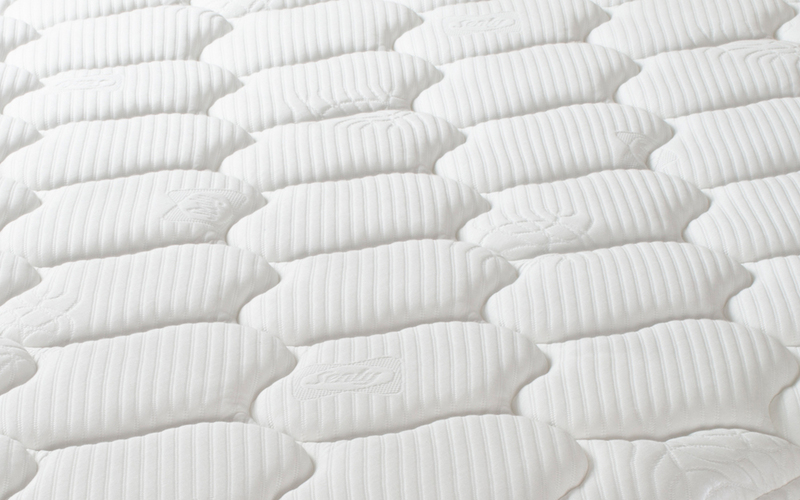 Drift off on a heavenly soft-to-medium mattress for a luscious night's sleep, every night. Featuring Sealy Smart Fibres, this mattress reduces the risk of dustmites. 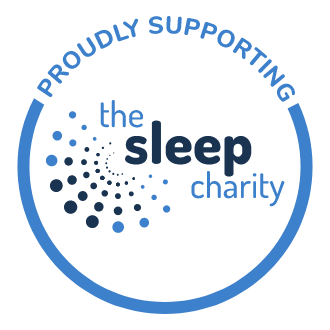 Sleep easy knowing you have a clean and healthy sleeping environment. For extra convenience, your new Royale mattress is single-sided, so you'll never need to flip it over. 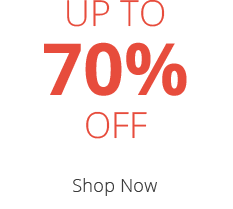 Simply rotate every three months for optimum performance and lasting durability.